Meelany Mechanical are experts in the manufacture and design of custom truck bodies to suit ecological, business and trade needs. 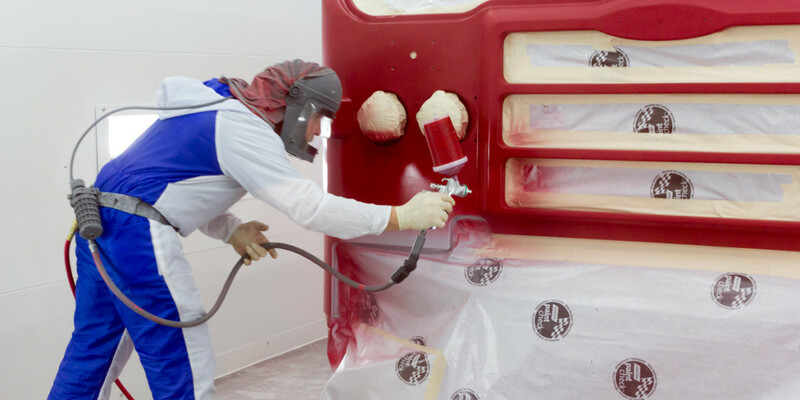 We pride ourselves on being the most dependable truck body experts in Campbellfield, VIC. Our manufacture and design services are significantly larger and support a vast range of more than just truck body trays and storage compartments. We expertise in cranes being fitted to your vehicle. We can also fit a vast range of other utilities and equipment to your vehicle so that you can get the job done. Meelany Mechanical can repair all types of truck bodies. Whether your existing truck body is one of ours or not, send us your information and we will contact you to discuss your requirements.